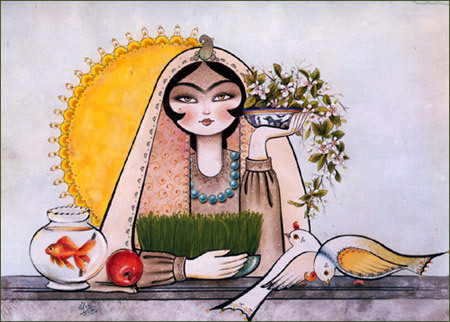 The upcoming Nowruz 1393 celebration will be held at Persian Palace Restaurant in Toronto. Join your friends at this joyful gathering filled with fun, live music, dance and food. Alcoholic drinks can be purchased from Cash bar. $60 for groups of 7 and less. Email Money Transfer to snegin.sadr@gmail.com and use a password such as the first month of solar year. Please note that tickets are non-refundable, you can transfer as you wish.